BORDERLINE (a.k.a. Querida Mamá), from Maso & Co Productions, is both a mystery and a thriller. Directed by Pau Masó (“Bloody Weekend”), the film hosts a small, Romanian cast, consisting of: Paula Ortiz, Mireia Vallès, Txema Lorente and Mariangels Punyet. 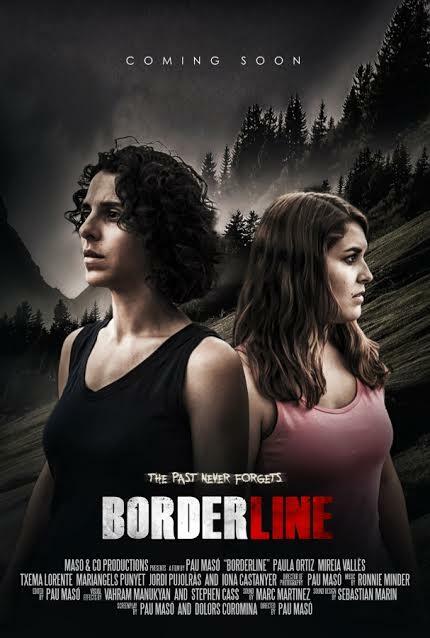 BORDERLINE is now completed and seeking an audience. Filmed in Spanish, this title is sure to find a wide audience as it searches for distribution, in multiple markets. Fans of horror will not have to wait long to see this exciting tale, which turns one sister against another. On the tenth year anniversary of their mother's death, two estranged sisters head to the mountains, to scatter her ashes. But, as they struggle to reconcile, their past begins merging into their present, causing them both to become increasingly more paranoid. The films official trailer is below and will play in Spanish so be sure to click the 'CC' option in the player to bring up subtitles.